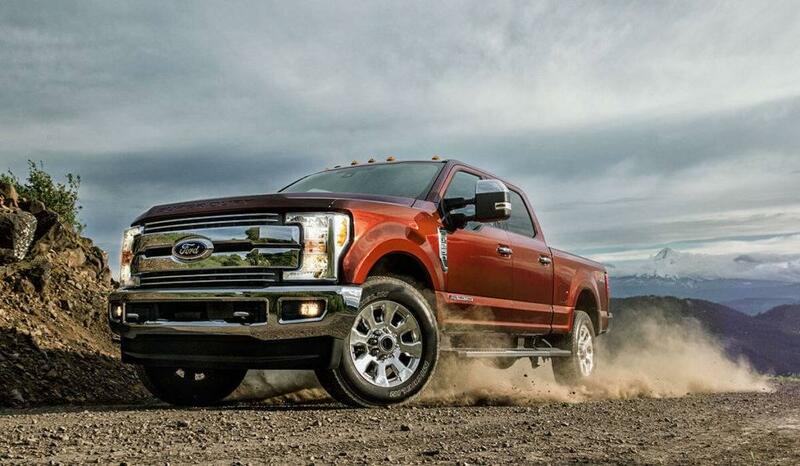 You don’t have to question if the 2017 Ford Super Duty is a truck that can get the job done. With a powerful engine and host of other capable technologies, you’ll manage to lug materials from site to site while enjoying the modern amenities that Ford offers across its vehicle lineup. Compare the Ford Super Duty to the Chevy Silverado below, then schedule a test drive for the Super Duty today! Powering the new Ford Super Duty is a standard 6.2L V8 engine that puts out an impressive 385-hp and 405 lb-ft of torque. 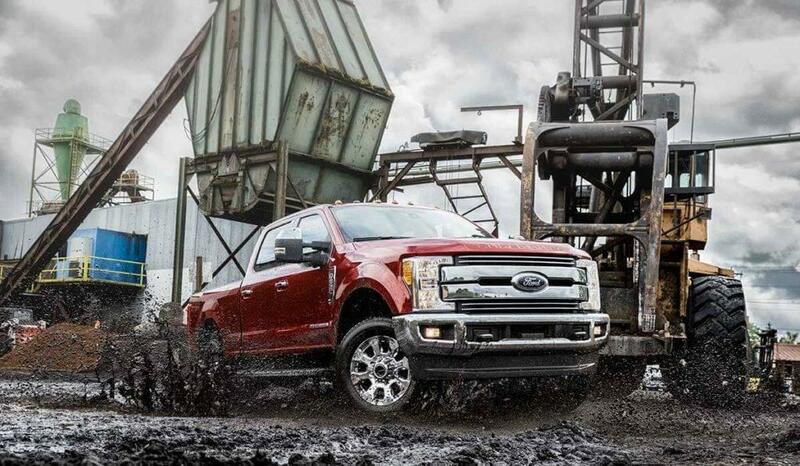 Paired with a 6-speed automatic transmission with dual shift mode, you’ll be able to tow up to 18,000 lbs. with the 250 series or 27,500 lbs further up the lineup. A tow hitch is standard equipment. Meanwhile, the 2017 Chevy Silverado is powered by a much smaller 4.3L V6 engine that only puts out up to 285-hp and 305 lb-ft of torque. There is a V8 option, but you’ll have to upgrade and pay thousands more. 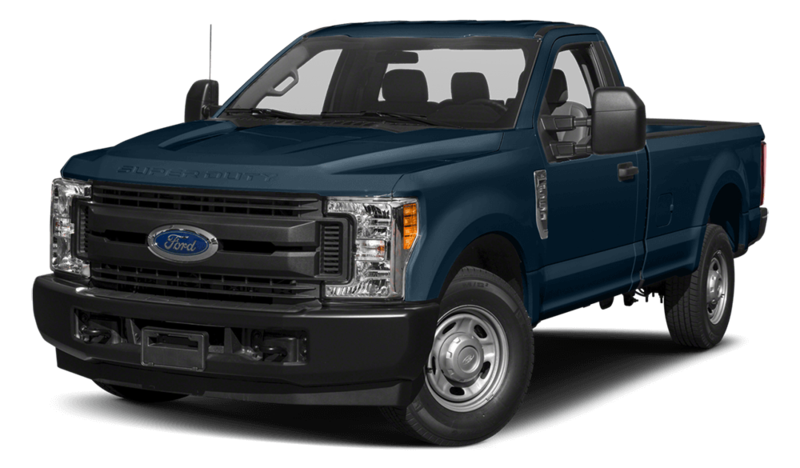 A towing hitch is available but not standard, and you’ll be able to tow a maximum of 12,500 lbs., which is quite a lot less than the Ford Super Duty. The Ford Super Duty offers excellent technology like SYNC®3 on a touchscreen display for audio entertainment and a rearview camera, and you can enjoy this truck with an MSRP starting at just $37,380. 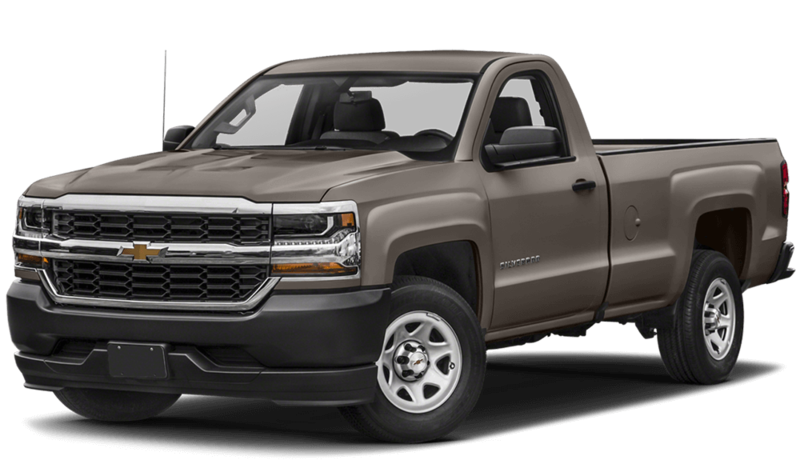 This is quite the bargain when put against the starting price of the 2017 Chevy Silverado at $39,385. Plus, when you work with our finance department, you’ll get a great rate and affordable monthly payment. The 2017 Ford Super Duty is waiting for you at Glenwood Springs Ford today. Our dealership is located at 55 Storm King Road in Glenwood Springs, and you can make an appointment by calling us at 970-945-2317. If you have any questions about how the Ford Super Duty outruns the Chevy Silverado and other trucks on the road, you can always leave a message online and we’ll be in touch ASAP!